The Automotive industry is undergoing a massive change. 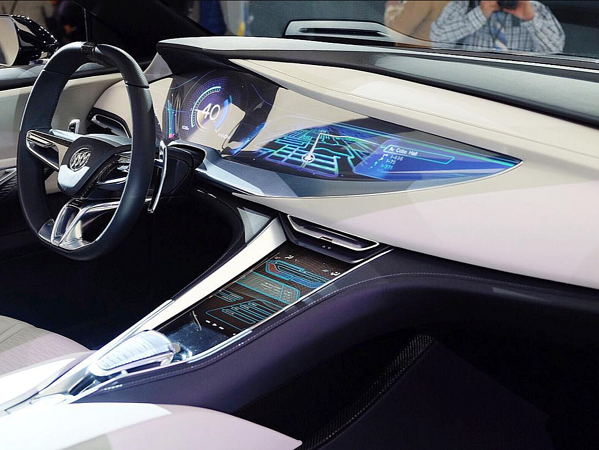 Automotive companies are turning to touch technology; touch screens are placed on car dashboards and capacitive touch sensors tend to replace traditional mechanical buttons. But, are they ready to support this change? Too many iterations between product design and prototyping phase. Exploring new technologies through prototyping is too slow and expensive. In this webinar, we will show you how to effectively tackle these issues and streamline your development process, establish smooth collaboration, and speed up time-to-market. How? With the specialized touch sensor software solution, Fieldscale SENSE. Success story 1: Minimize prototype iterations - Increase ROI & engineering capacity. Success story 2: Shorten QA time and cost and optimize product performance. Success story 3: Explore new stack-up materials towards very large touch screens, with very low cost and in a short time. Conclusion: Summarize benefits of specialized software solution. Our webinar is targeted towards in-vehicle infotainment system managers and directors, touch innovation project managers and human-machine interface professionals. We will examine the challenges of touch applications in the automotive industry and we will demonstrate our success stories. We will show how our solution saved our customers and their partners from multiple back and forth communications, reduced prototyping costs achieving a 10x ROI and increased their engineering capacity by releasing thousands of work hours to be allocated according to respective needs.